Homeowners face many electrical issues that can be challenging and frustrating without the help of a trusted professional electrician. 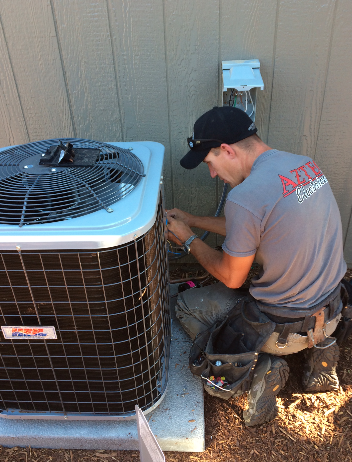 Aztec Electrical LLC will help you recognize and understand your electrical needs so that you can relax with confidence and assurance in the solutions we provide. Is your electrical panel box old and outdated? Do your lights dim when you plug in a large appliance such as a vacuum cleaner? Does your electrical panel make a crackling sound? Call us today for more information at 245-8560. If you have answered yes to any of these questions, this may be a warning sign that your electrical panel or your fuse box needs to be replaced. We install electrical panels made by the finest manufacturers. We guarantee that all materials used will be as specified, and up to code. All electrical panel changes and upgrades are done strictly by permit. 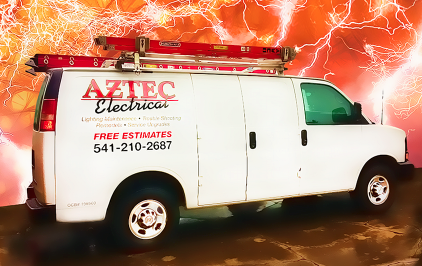 Aztec Electrical LLC has trained electricians that can help you design and lay out a professional lighting plan for your kitchen, living room, art collection, basement, or any other part of your home. We have a vast array of fixtures to choose from, including recessed cans, chandeliers, sconces, pendants, cable lighting, under cabinet lighting, track lighting, and more.